He's Back!!!!! Well, maybe not completely. 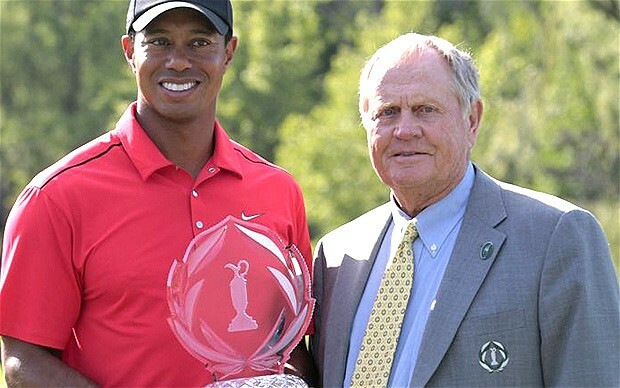 But this was the first week that I think Tiger Woods has looked like his old self in a long time. Confident, great tempo, and the first fist pump of epic proportions in years! Tiger Woods tied Jack Nicklaus for 2nd most PGA Tour wins at 73 this week. Here's what he used to do it!